Five stars of the cult TV show Twin Peaks are coming to Australia for a national speaking tour. 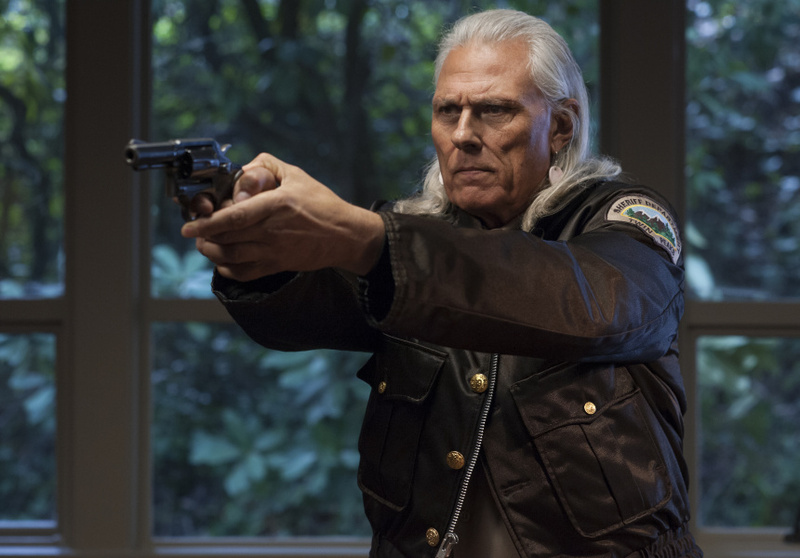 Actors from both the original '90s series and the 2017 revival will be there, including Sheryl Lee (Laura Palmer), Kimmy Robertson (Lucy Moran), Michael Horse (Deputy Hawk), Phillip Gerard (Mike), and Dana Ashbrook (Bobby Briggs). 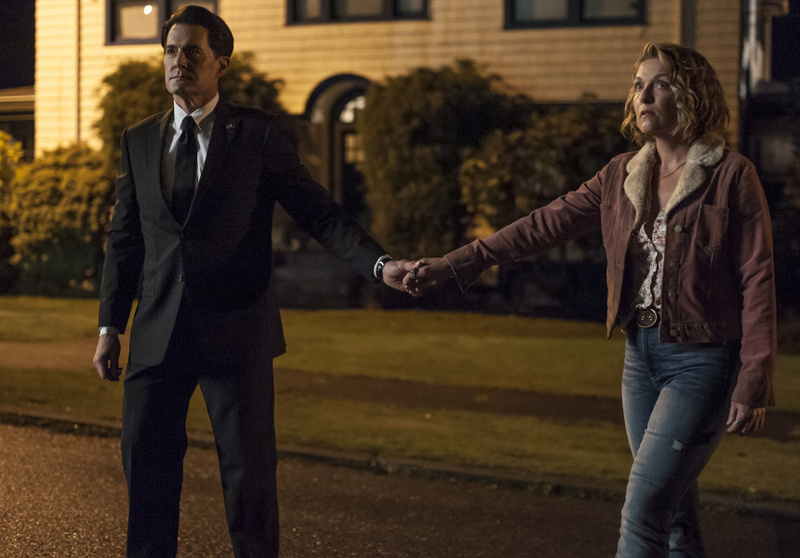 The executive producer of the 2017 revival, Twin Peaks: A Limited Event Series, Sabrina S. Sutherland, will also appear as part of the tour. 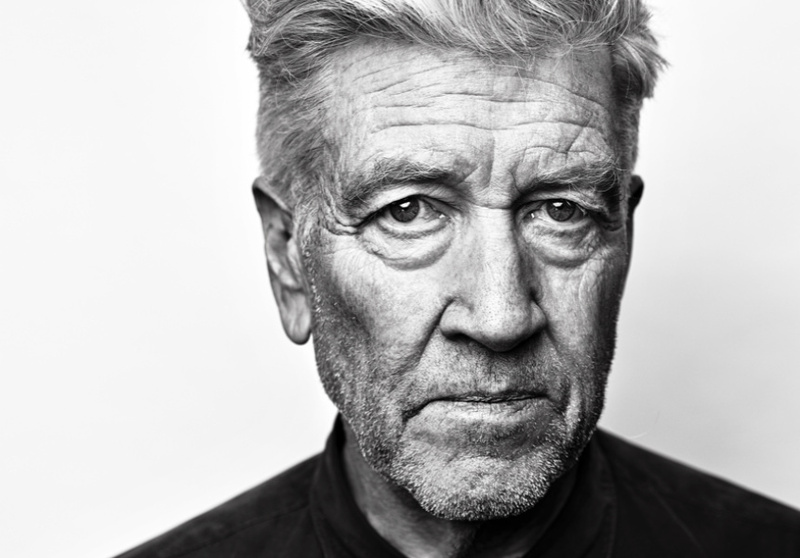 Revered auteur David Lynch, the co-creator and director of the series, will also make an appearance – via Skype. Lynch will answer questions submitted by audience members before the event, and a lucky few will be able to ask the director questions themselves.